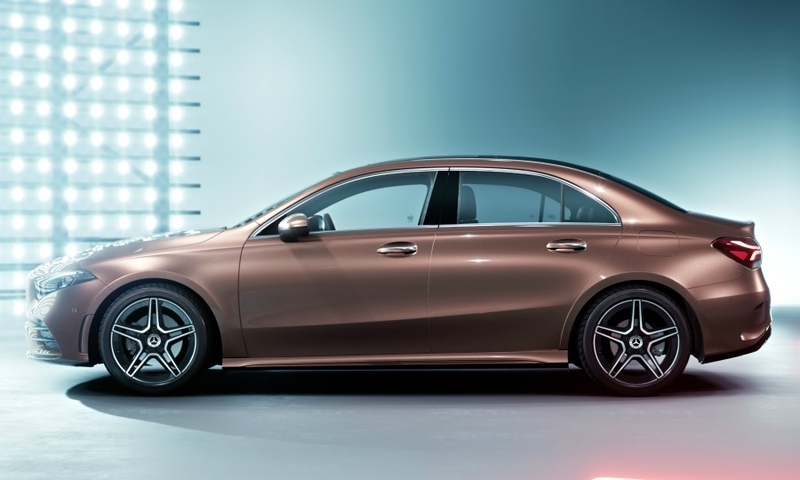 BEIJING -- Mercedes-Benz aims to widen the brand's appeal to Chinese buyers with a long-wheelbase version of its latest A class. 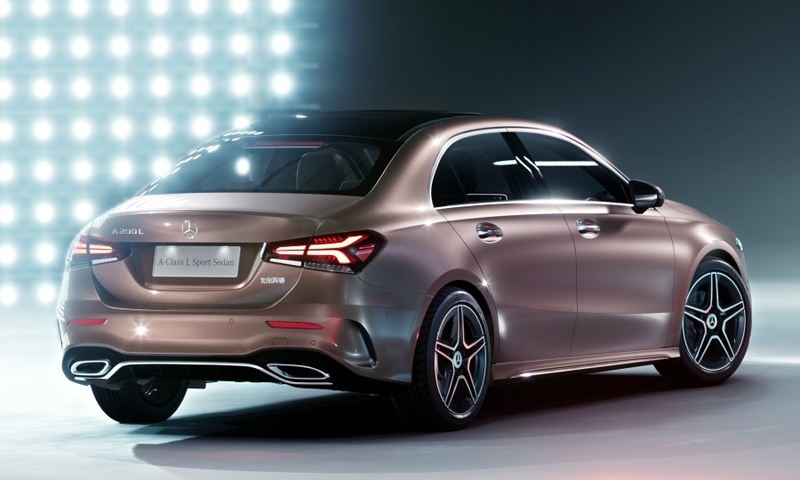 Mercedes unveiled the A class L at the Beijing auto show on Tuesday. 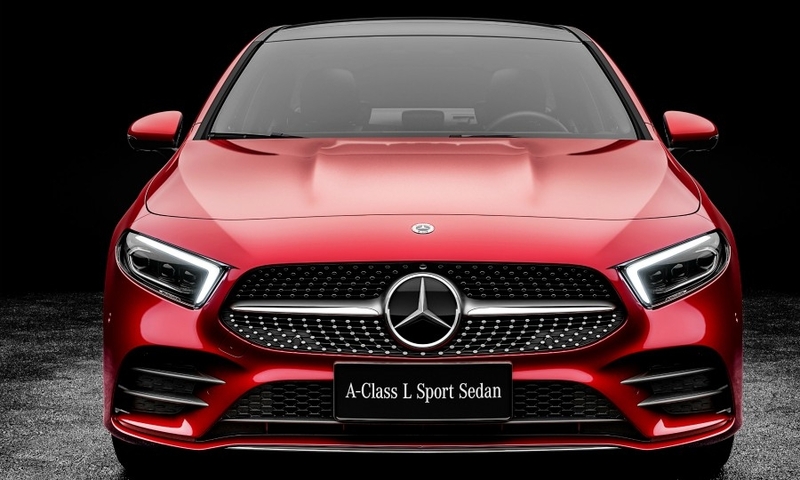 China is Mercedes' biggest single market and in the first quarter the brand was the top-selling luxury marque despite a surge in sales by Audi, last year's leader. 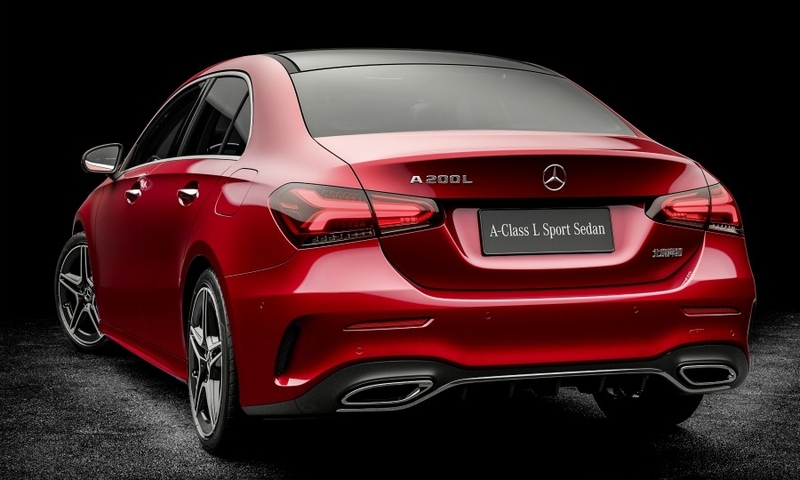 The A-class long-wheelbase sedan was developed in China specifically for the Chinese market where wealthier individuals are driven by chauffeurs. 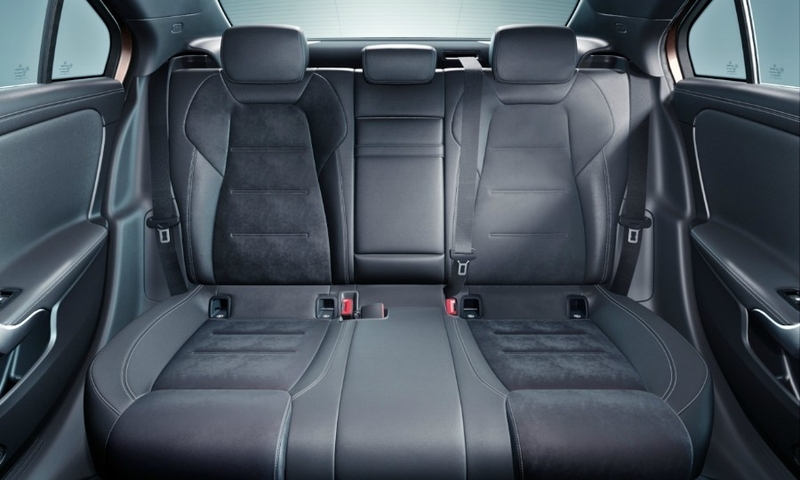 Its 2789 mm (110 inches) wheelbase adds a 60 mm (2.4 inches) over the standard sedan, boosting room in the rear of the cabin. Mercedes will start sales of the car in China in the second half. 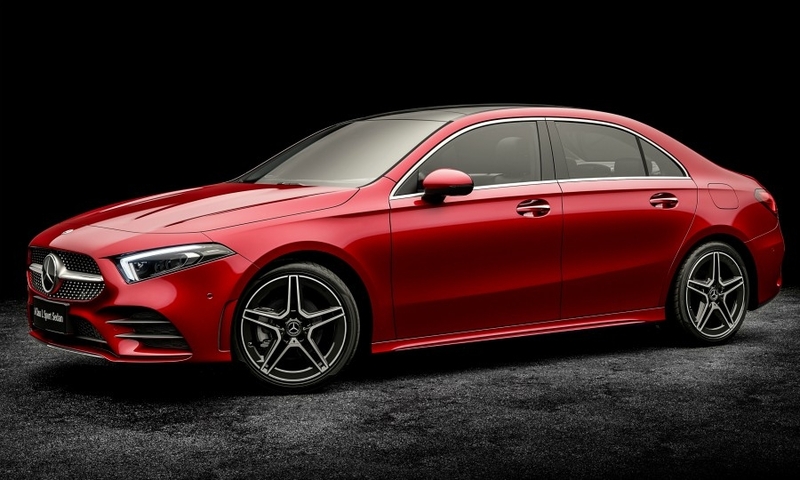 The brand will launch the latest-generation A-class hatchback in Europe next month. 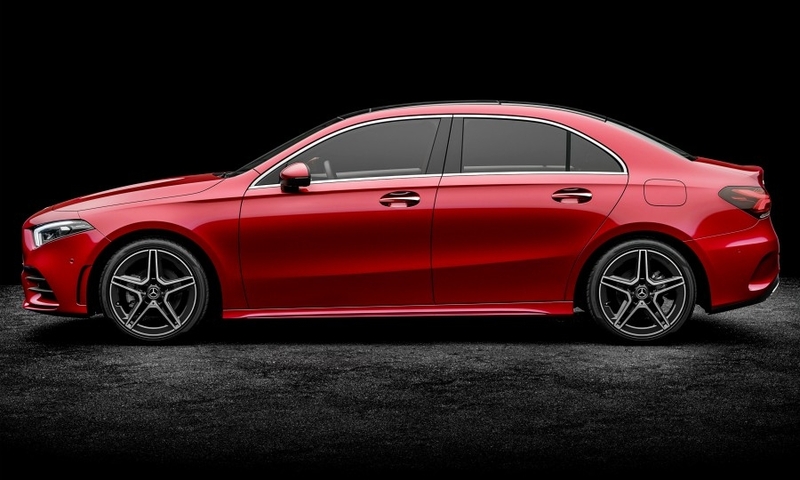 A version of the sedan is expected to go on sale in the U.S. in the autumn. The U.S. and China markets will get only the sedan body style. 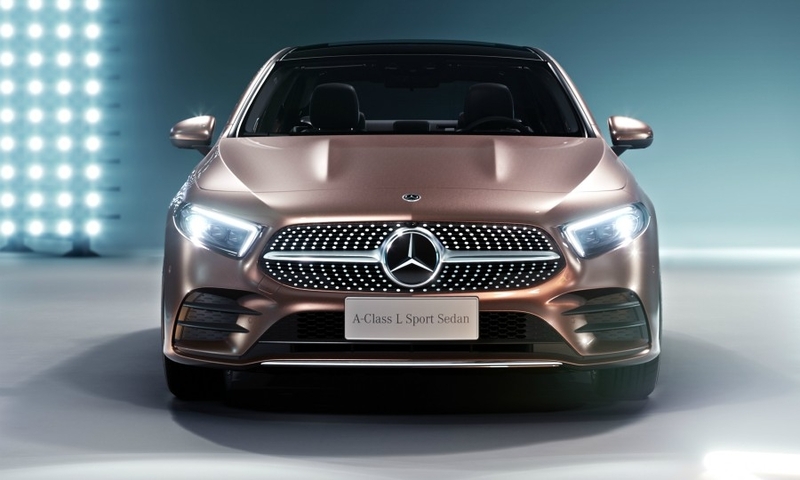 In China, the A class will have Daimler's Mercedes-Benz User Experience (MBUX infotainment system) with China’s popular WeChat app integrated. The system’s voice recognition is proficient in Mandarin and various Chinese dialects, including Sichuanese and Cantonese, according to Daimler. 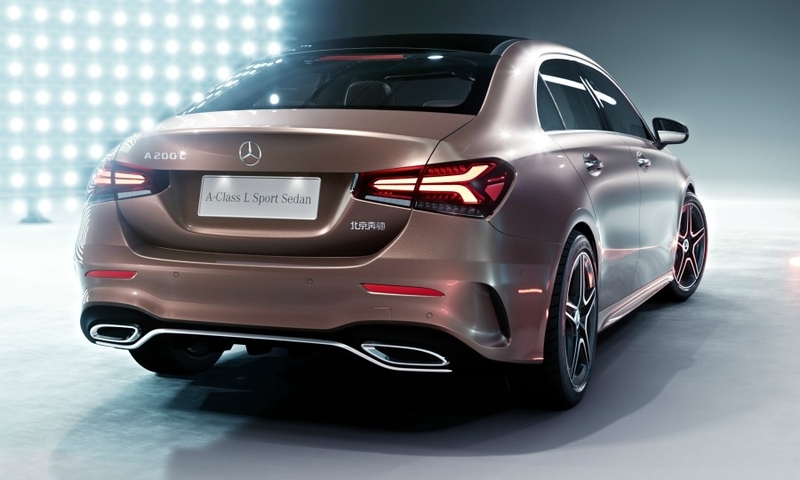 About one-third of A-class owners in China were below 30 years of age when they purchased the vehicle and half of all buyers are women, unusually high levels for the brand in both cases. Last year Mercedes sold a record 590,000 vehicles in China, of which roughly 73 percent were built at its Beijing-Benz Automotive joint venture factory with local partner BAIC in Beijing. The plant is Daimler’s largest passenger car factory worldwide. In February, Daimler and BAIC said they planned to invest 1.5 billion euros to expand local production of Mercedes cars. 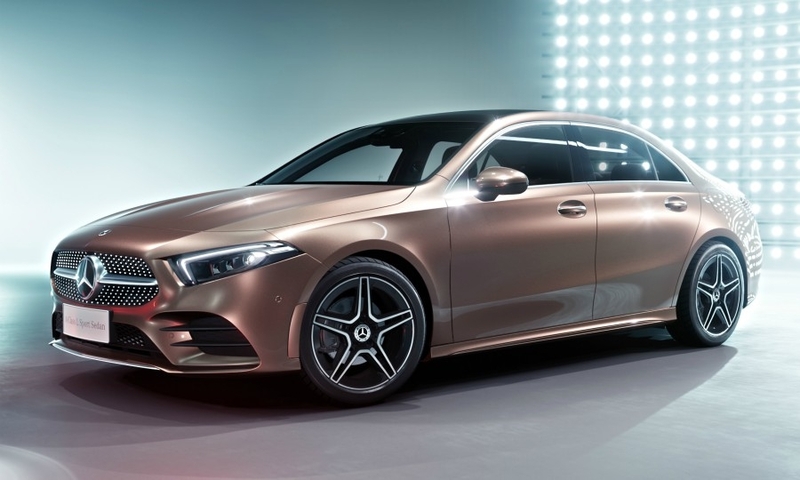 Daimler is extending its line of compact vehicles to eight from the five current models, which are the A- and B-class, CLA, CLA Shooting Brake and GLA.